Involvement in judicial proceedings (e.g., litigation, arbitration, etc.) related to environmental issues requires a thorough understanding of the procedures involved, including; discovery, deposition, and the pretrial conference. GeoQuest has provided expert witness testimony in numerous cases, and thus brings to the client experience with the judicial system and the ability to respond rapidly under pressure to the ever changing requirements of such procedures. 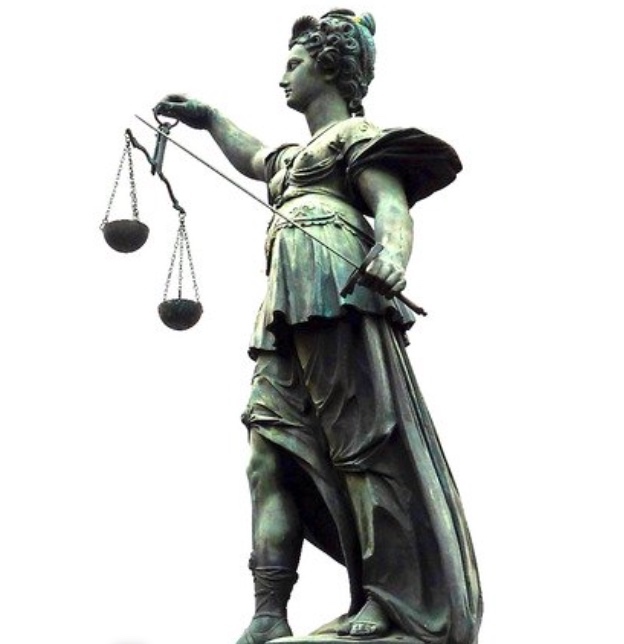 GeoQuest provides a variety of services to assist clients involved in judicial proceedings. These services can range from simply reviewing previously prepared environmental reports and/or conducting a walkthrough of the property in question to conducting complex site assessments, including the collection and laboratory analysis of soil, groundwater, and waste samples.